After high School, Dominica was privileged to attend Mercy Vocational Training Center. 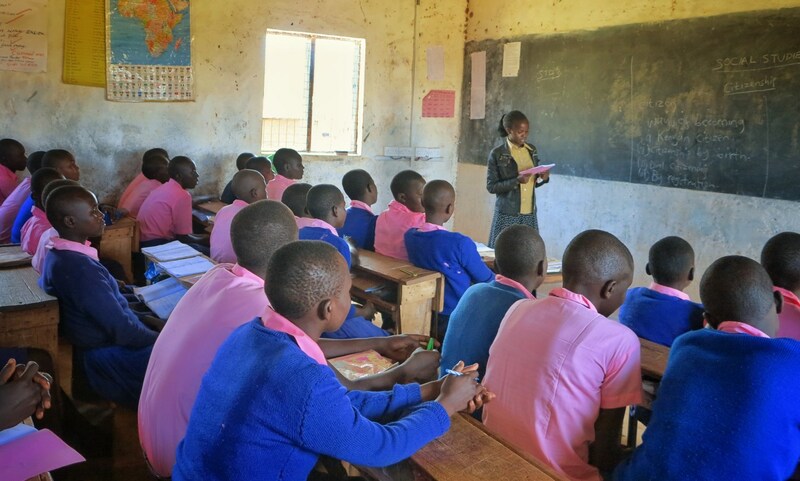 After 6 months of vocational training, Dominica joined Rongai Teachers Training College. Dominica is now a role model to her siblings and peers in the community. She teaches and supports three of her younger siblings. Her father now brags of her achievements, perhaps thinking in his mind of the tiny daughter who challenged his wishes but now towers high in his family.